Announced Monday, six international banks have signed letters of intent to issue stablecoins, or tokens backed by fiat currency, on World Wire, an IBM payment network that uses the Stellar public blockchain. The network promises to let regulated institutions move value across borders – remittances or foreign exchange – more quickly and cheaply than the legacy correspondent banking system. The network went live Monday, although while the banks await their regulators’ blessings, the one stablecoin running on World Wire at the moment is a previously announced U.S. dollar-backed token created by Stronghold, a startup based in San Francisco. “We say ‘limited production,’” said Jesse Lund, IBM’s head of blockchain for financial services, of the project’s status. Indeed, while Stronghold’s USD-backed coin currently serves as an on-ramp for greenbacks, there are as yet no pay-in/pay-out locations in the U.S. In this regard, IBM has received “a favorable verbal response” from U.S. regulators, said Lund. “So we are starting with markets that are outside of the U.S., but it won’t be long before we add U.S. as an operating endpoint. It will be sometime this year; we will get to it, third quarter, fourth quarter something like that,” he said. Still, the World Wire platform has payment locations in 72 countries, with 48 currencies and 46 “banking endpoints” (which include banks and money transmitters) where people can send or receive cash, said IBM. Aside from issuing their own tokens, the arrangement opens up the possibility of banks using lumens, the native token of the Stellar blockchain, which can be used as a “bridge currency” when it is hard to trade one type of fiat for another. Also, World Wire “could support other cryptos” but is only supporting lumens for the moment because financial institutions are put off by the volatility of cryptocurrencies, Lund said. World Wire may be the first big outing for IBM and Stellar, but Big Blue has been quietly working on this for some time, such as in its pilot in late 2017 with a money transfer operator called KlickEx in the South Pacific region. It’s all part of former banker Lund’s idea for how IBM will play its part in the future of financial services. Stellar, created by former Ripple co-founder Jed McCaleb, has been making plenty of bold moves under its own steam: so what does IBM bring to the table? Lund said IBM calls itself the “network operator” while Stellar is really the protocol level. In terms of IBM’s role, this includes maintaining the payment API and some core system software that handles accounts and money flow for participants on the network. It also helps that IBM has relationships with most of the banks on the planet. Lund also pointed out that IBM is “the single most trusted validator on the public Stellar network today,” meaning many other nodes listen to its nodes about which transactions should occur. 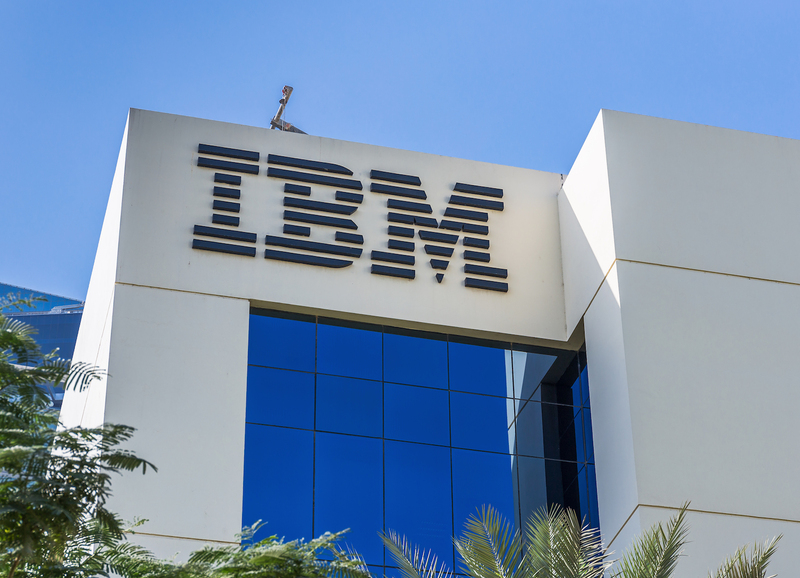 As well as pushing Stellar and stablecoins into the wheelhouse of numerous banks and regulators, IBM’s blockchain division is also exploring a new revenue model with World Wire. This is probably a smart strategy as the pressure on enterprise players to show at least the possibility of a return on investment is becoming palpable. Indeed, an IBM spokeswoman told CoinDesk last week about the vendor’s move to a pay-as-you-go model. “In the next version of IBM Blockchain Platform, we will be moving to an hourly charge based on consumption, so that users have much more flexibility over their costs and infrastructure as they build blockchain,” she said.